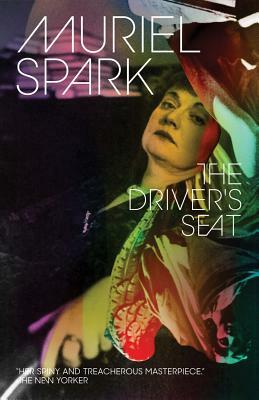 Muriel Spark is the master of the novella. Leave it to her to deliver a book so unexpected, so devastatingly shocking, in under 100 pages. Just read it! — From October Staff Picks: Spooky, Creepy, Trick-or-Treat-y!